Contel ITS, a part of Contel Group (est. 1964) was founded in order to meet the industry demands for manufacturing management solutions, to collect and analyze the data from the production floor and to convert it into manageable information that will result in higher outputs, process efficiency, resource reduction and also to better conform to industry specific regulations. 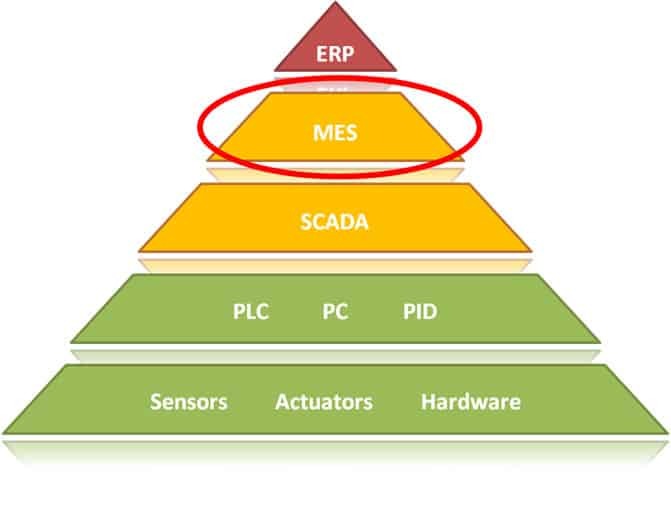 Since founded, the company is leading the market of MES solutions in Israel, with many successful installations in a variety of industries implemented both in the local and the international markets. In addition to the industry-generic experience, we also gained vast knowledge and experience in implementing MES solutions for customers in regulated industries such as the food & beverage industry, the pharmaceutical industry, the automotive industry and the defense industry. Among our customers are the leading manufacturers of Israel such as Unilever, Strauss Group, Teva Pharmaceuticals, Dexcel Pharma, Netafim, Caesar Stone, CHS Grains, Prigat and many others. and delivery of MES solutions. The best MES solution for the pharmaceutical vertical. Rockwell’s well-made reputation in the pharma industry covers more than 75% of the largest 150 pharmaceutical companies in the world and offers complete, industry standard MES solution, out of the box.